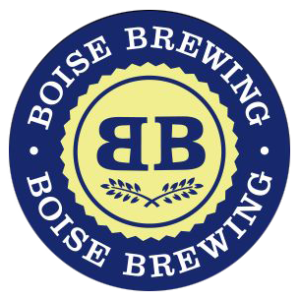 Join Idaho's Most Famous Relay Race! Copyright © 2019 Sawtooth Relay – June 8, 2019. Powered by WordPress. Theme: Spacious by ThemeGrill. 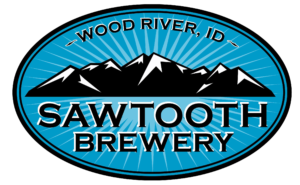 Registration for the 2019 Sawtooth Relay is open! Veterans of Sawtooth Relay know the event needs hundreds of volunteers provided by the teams to work on race day. We also have about 25 managers that work before, during and after the relay. Some of our managers have held these positions for most of the 17 years we have organized the relay and they are ‘retiring’. We are looking for new managers to take their places. If you would like to be a part of the Sawtooth Relay organizing committee, please send us an email (info@sawtoothrelay.com). Any team member, including the volunteer can pick up the race packet. All packets, even the out of town team packets are available at that time.